RanceLab has announced participation in 18th GGMA Garment Fair to increase the awareness about it’s Point of Sale, Retail Management software, barcode and POS hardware products, an Initiative by Gujarat Garments Manufacturers Association to display FusionRetail software along with Barcode and POS hardware products. They will also be appointing authorised dealers, resellers and channel partners in Western India. FusionRetail is a ready-to-use software for apparels, readymade garments which provides easy operation and extensive MIS reporting for owners of single as well as multiple outlets. 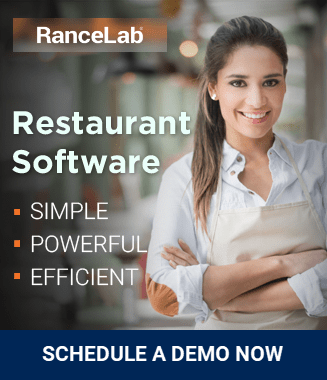 They provide solutions for retail, restaurants, food courts, sweet shops, fast food joints, discos, lounges, cafeteria, sweet shops and night clubs owners. “We have developed the software with particular focus on quick implementation (of the software), quick training (of the operators) and quick checkout (at the counters),” claimed Mr. Nilesh Shah, Director Marketing. 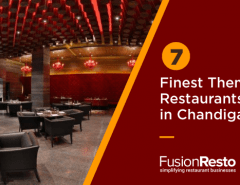 Key areas of FusionRetail include Point of Sale (POS) billing, inventory management, financial accounting, customer relationship management and management information system (MIS) and chain & franchisee management. “We guarantee increased profit and maximum control in just 10 days or less by automating all areas of your Retail businesses”, signed off Mr. Shah. 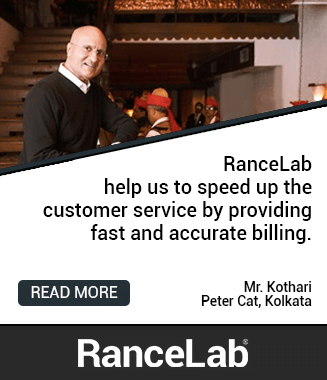 Rancelab is a Kolkata, India based retail solution provider, committed to simplify business practices, engaged in sales and service of POS products and software to retail industry since 1996. Their core team members are highly qualified with expert domain knowledge in Retail and F&B industry. They have 7500+ installations and growing day by day in 100+ cities across India, Bhutan, South Africa, USA, Dubai, Kenya, Mauritius, Saudi Arab and Botswana. 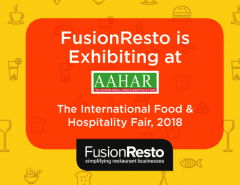 FusionRetail, a leading POS (point of sale) software, is running successfully at major retail counters, FMCG stores and F&B outlets in Ahmedabad, Allahabad, Amritsar, Bangalore, Bareilly, Bhilai, Bhopal,Bhubaneshwar,Chandigarh, Chennai, Cochin, Dehradun, Delhi, Faridabad, Ghaziabad, Gurgaon, Guwahati, Hyderabad, Imphal, Indore, Jaipur, Jalandhar, Jalgaon, Jammu, Jamshedpur, Kanpur, Kolkata, Lucknow, Mumbai,Nagpur, Noida, Panjim, Patna, Pune, Raipur, Rourkela, Sambalpur, Shillong, Siliguri, Sriganganagar, Surat, Thiruvalla, Ujjain, Visakhapatanam and other cities across India. 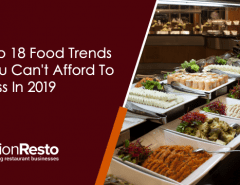 Keep visiting the FusionRetail blog that discusses the best practices, usage tips and other retail industry news.